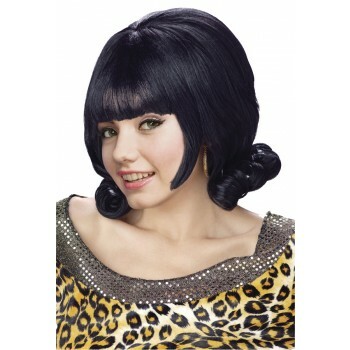 Take a walk back into the 50's with this glamorous Black Flip Wig. Flip style, long bangs with stretch net under cap. Requires styling.